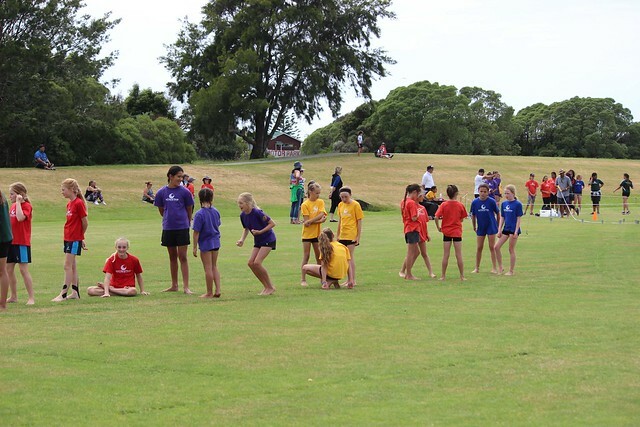 A very hot day at Gordon Spratt Reserve, Papamoa, where the year 5 and 6 Primary school athletics took place. All students were there representing their “cluster” from schools through the WBOP region. All track and field events provided fantastic competition among the students. Congratulations to all those that took part. Click here to view school point results.